Paul Begg, aged 54, of Hearne Place, Oldbrook, was charged yesterday (Monday) with one count of Section 18 – wounding with intent. 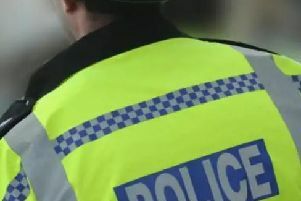 The charge is in connection with an incident on Sunday (8/7) in Hearne Place, Oldbrook, in which a 33-year-old man sustained stab wounds to his neck. Begg was remanded in custody to appear at Milton Keynes Magistrates’ Court today (Tuesday).